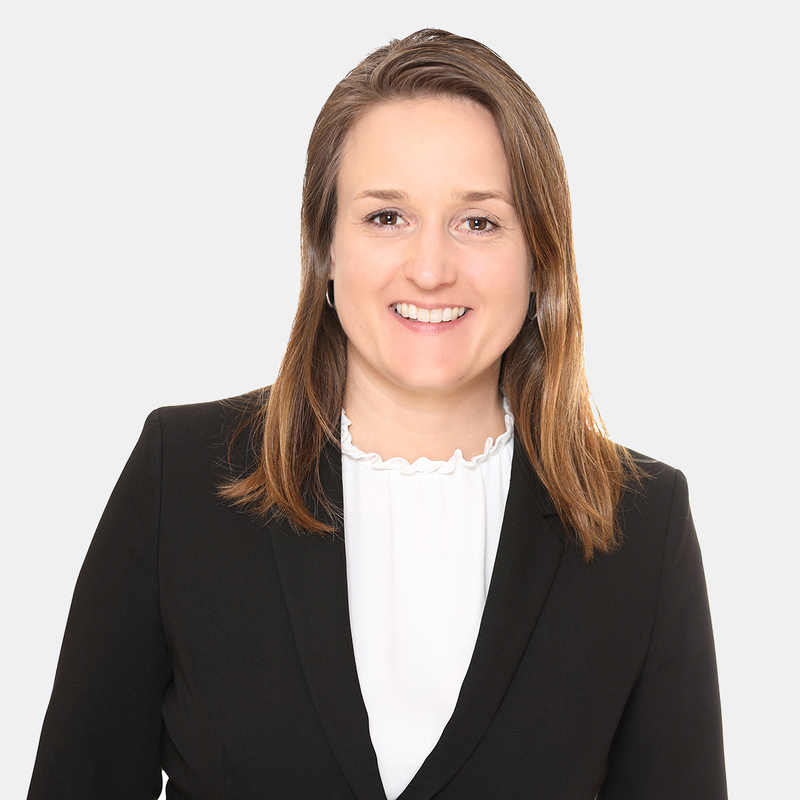 Helen Vollprecht is specialized in all areas of Competition Law, Copyright Law, Trademark Law and Data Protection Law. In 2008 Helen began her career as a lawyer in Berlin. She has extensive experience and provides comprehensive advice in her area of specialty. She has a special focus on advising and representing companies in competition law matters. Helen represents various agencies, companies and public institutions.